Dr. A works with people pleasers who struggle to overcome their tendencies to put others’ needs before their own. Her goal is to help them find their strength and voice and gain the needed skills to live the life they feel is most aligned with their values and dreams. On the other end of the continuum, Dr. A also works with people who recognize their own deficit in connecting with others and want to find a way to a more gentle way of expressing themselves and getting their message across. 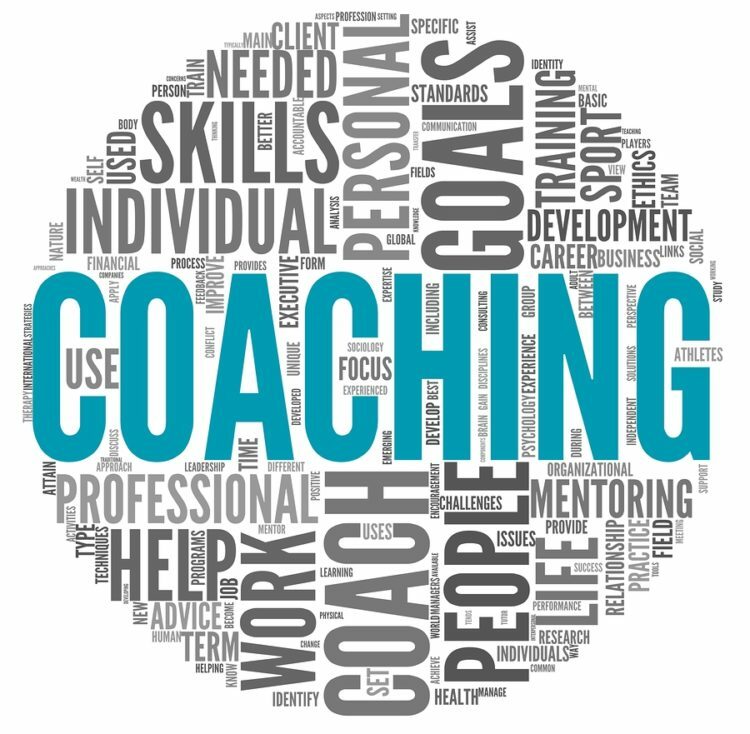 Schedule a phone call with Dr. A to see if you are a good candidate for coaching. Not in the Tampa Bay area? No problem – virtual coaching is available! Do you believe it is important to invest in your own personal growth and development? Are you satisfied with the amount of time you are dedicating to self-care activities (e.g., hobbies, exercise, mindfulness, pampering)? Do you struggle to make decisions out of fear you will disappoint others? Do you find yourself avoiding conflict at work or home? Do you sometimes put others' needs and wants before your own obligations and commitments? Do you give time and resources to your kids or extended family at the expense yourself? Would you describe yourself as overwhelmed, exhausted, or drained? Do you feel your expectations of yourself are higher than average? Do you feel ready to make changes that will better your life, take back your power, and improve your relationships at work and home? Learn how to recognize and understand the emotions of yourself and others so you can interact more effectively and leave a long-lasting impression. Use your personality and critical thinking skills to make the best decisions for those you lead and keep morale high. Move forward with confidence as you develop action steps to fulfill your goals and aspirations. Learn direct and strong communication skills to build authentic and long-term connections.